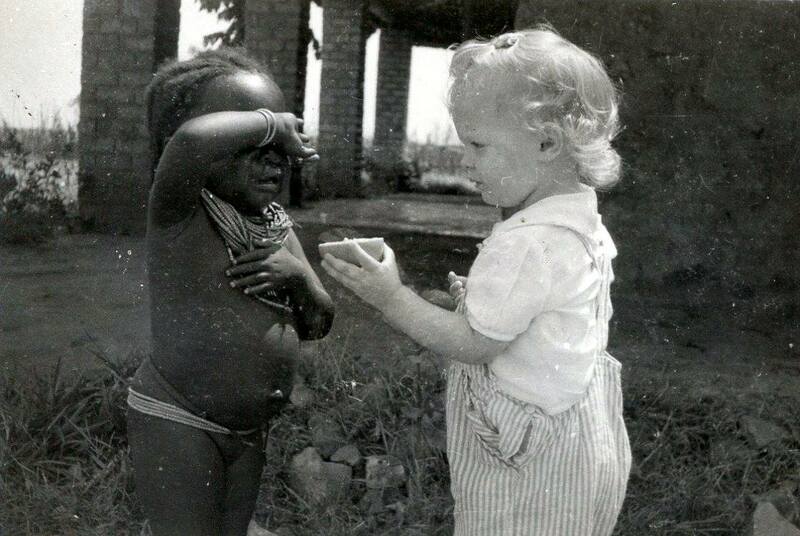 Almost 70 years ago, a little blonde girl stood in the heart of the Congo and offered a friend a sweet fruit. Dreaming is a powerful form of play! As we explore play and dreaming, it is easy to see the need for safety! 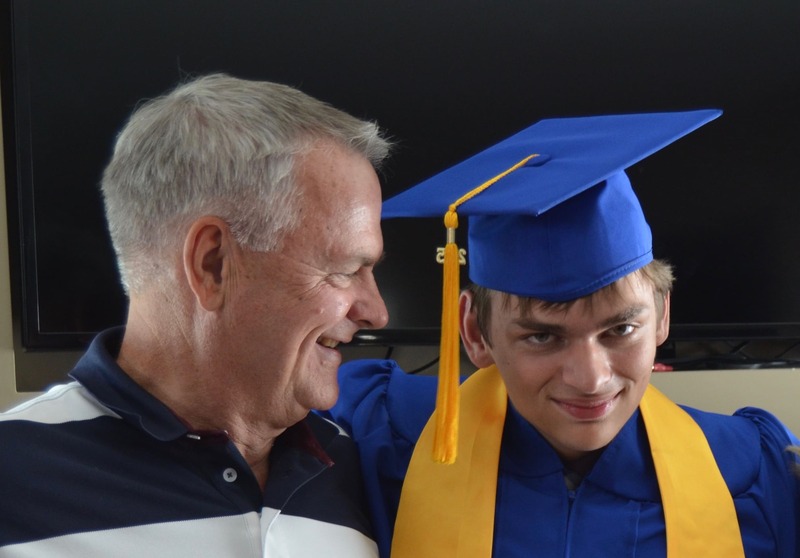 As parents and teachers, sometimes we hold or comfort a child who cries. The holy moment of an expression of sadness, grief, or futility is a moment of adaptation. Wet and salty acceptance. 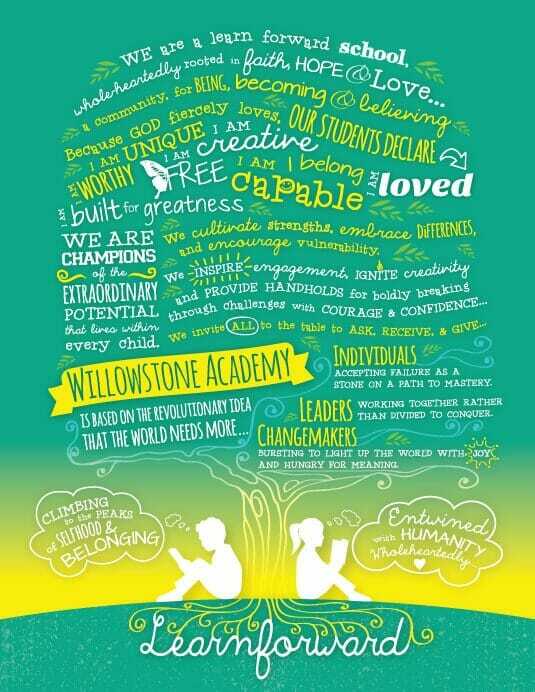 Our Willowstone Academy manifesto transformed our school’s culture and here’s why we think every school needs one! Our human hearts hold an array of emotions and feelings mixed together throughout our daily walk, a palette of swirls and blending colours in one continuous experience. What helps our hearts come to rest amidst the swirl is the safety and acceptance of our human relationships. Driving home from a breakfast with the most tender friends, when hurt is present, I am reminded, the struggle is beautiful. Email subscription includes weekly blog posts, and a monthly newsletter with additional resources and gifts!